Are you looking for the best firewall for Windows 10/8/7 PC? Well, if yes, then you are in the right place. Today I am going to share the top 7 free firewalls for Windows computer. Reading the news related to data breaches, you might have often wondered if your PC is adequately secured. According to Gemalto’s report, 3.3 billion data records (excluding the Indian Government’s Aadhar ID breach) were breached in the first half of 2018. Since 2013, 4226 data records are lost or stolen every minute. Windows OS has had its fair share of data breaches over the last few decades. It is the most used OS worldwide. Almost 87% of desktop/laptop worldwide use Windows OS. Due to its popularity, most viruses and malware codes are written for Windows. Microsoft was not concerned about security threats in the early days. They finally introduced a robust firewall and made some additional security feature changes in Windows XP Service Pack 2 which was released in 2008. I have also shared best VPN app for PC named Psiphon. A firewall is a software that is used to enhance the security of your PC. This tool prevents your computer from being accessed by an unauthorized source. It also filters the network traffic and protects your PC from DoS (Denial-of-service attack) and DDoS (Distributed DoS) attacks. A firewall is just a “wall of code” which inspects the incoming and outgoing packets of data. Please note that the firewall cannot be used as a replacement of an antivirus. 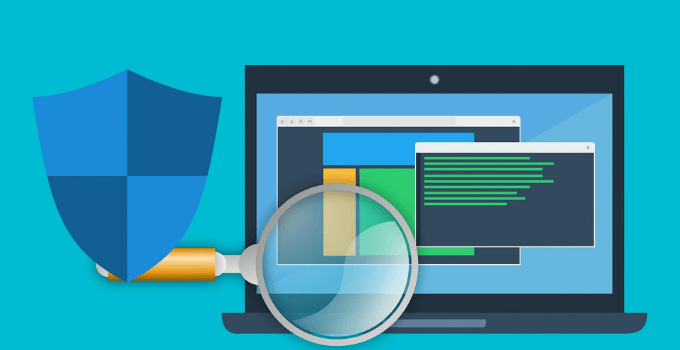 Before installing and using the firewall program listed below, you should disable the Windows Defender Firewall because running two firewalls can cause some complications. Here are some free Firewall for Windows PC you can check out. Comodo firewall is a part of Comodo Group’s internet security service suite- Comodo Internet Security. This firewall is considered as one of the best firewall for Windows 10 or any other versions. It is third-party software for PC. 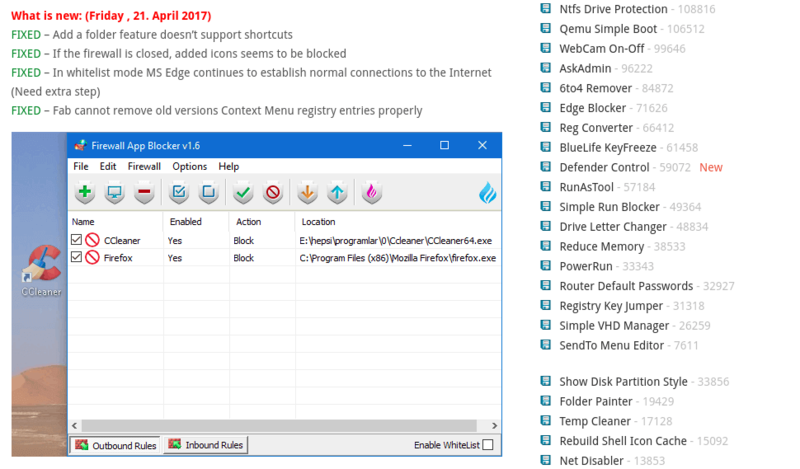 Comodo Firewall offers some great features like advertisement blocking, custom DNS servers, virtual internet browsing (it physically or logically isolates the browsing from the computer’s OS). You can add programs to the block list and also remove it with great ease. Some other features include a host-based intrusion prevention system, application sandboxing, website filtering and more. Despite all the features Comodo offers, this firewall is foolproof and can be easily used by complete beginners. But remember that this firewall will not protect your PC from exploit attacks. 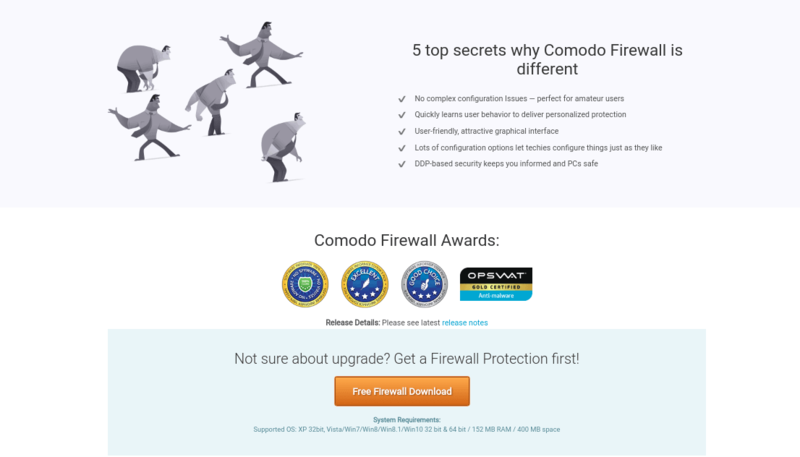 Comodo Firewall is free, but you can upgrade to it’s paid version- CIS Pro for better protection. This software is compatible with Windows 7 and higher version. You can download Comodo Firewall from below button. Zone Labs developed ZoneAlarm, and CheckPoint Software Technologies LTD acquired it in 2004. This firewall is a part of the ZoneAlarm internet security service suite. It is a freemium software suite, which means it offers both free and paid software. ZoneAlarm Free Firewall manages and monitors all the incoming and outgoing packets of data. You can adjust the security mode of different networks from the setting with ease. This software also prevents identity theft by guarding your data from malicious access. All the features of the firewall can easily be customized and configured. Well, this best firewall for Windows can protect your computer when connected to unsecured networks and send real-time security updates to your computer. The free version is an excellent choice for simple protection. 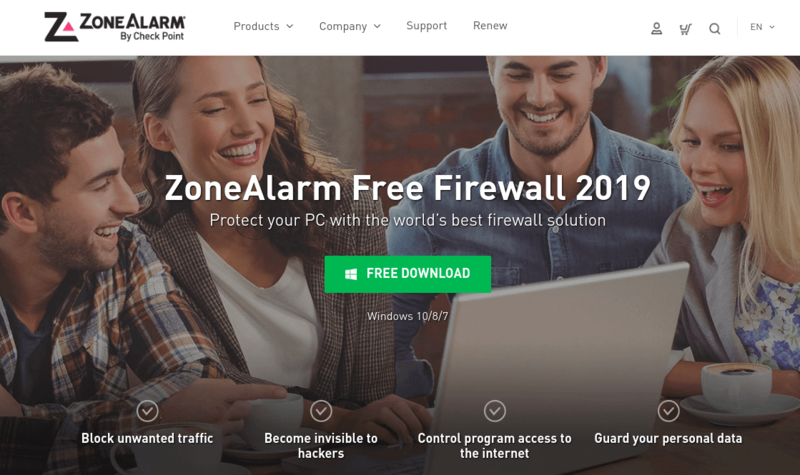 But if you are looking for some additional features, you can check out the ZoneAlarm Pro Firewall. This software is compatible with Windows 7, 8 and 10. You can download the free version from this link. Developed by Karoly Pados, TinyWall is a “free, lightweight and non-intrusive firewall.” This software hardens the built-in Windows firewall and makes it better and more secure with a user-friendly UI to tweak the settings. It is a freeware, and it is considered to be one of the best third-party firewall software for Windows OS. You can easily add or remove applications from the block list and prevent them from accessing the internet. TinyWall occupies about 1MB of your hard drive space. You can enable automatic learning mode to make it learn the programs which can access the internet. It also offers multiple firewall modes, password protection and more. TinyWall is one of the best firewall for Windows computer. If you want a powerful and free firewall which does not occupy a significant amount of your hard drive space, then this is the firewall for you. This software is compatible with Windows Vista, 7, 8 and 10. You can download TinyWall from this link. GlassWire offers the most aesthetically pleasing UI in this list. SecureMix LLC develops this utility tool. It renders beautifully made graphs to provide more insight into network activity and security. 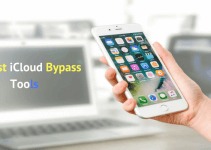 Though you would require some basic knowledge about networking and security to interpret these charts and graphs, it detects malicious apps, spyware, malware and prevents them from accessing the internet. GlassWire also monitors the incoming and outgoing packets of data over your network and sends real-time updates to your computer. 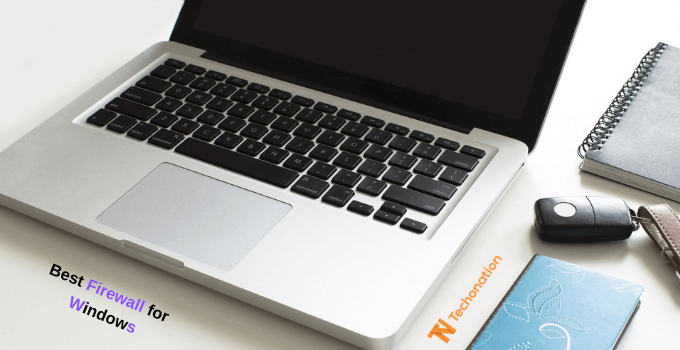 You can easily block or unblock applications for enhanced security. It can also be used to monitor bandwidth and protect your computer from identity theft. You can get your hands on the tool for free, but it barely offers a lot of useful features. You can download the Basic, Pro or Elite version for added features. 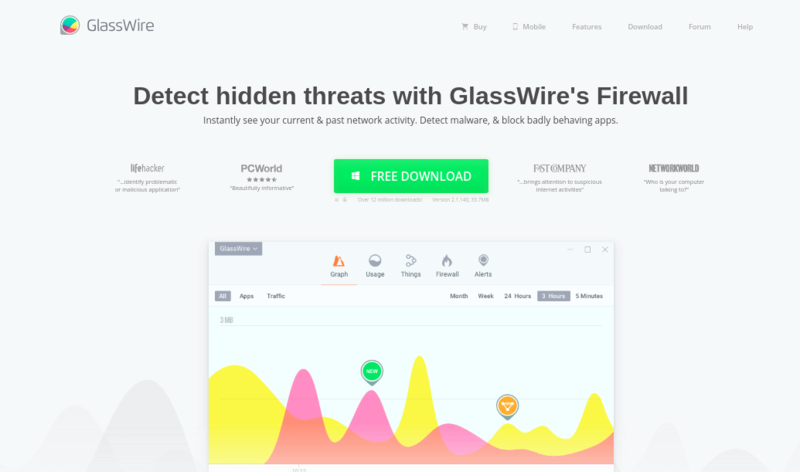 You can download GlassWire free firewall from this link. PeerBlock is a freeware and is a successor to PeerGuardian. It is a software which blocks specific malicious IP addresses from accessing your computer. It has a list of IP addresses which are considered malicious, for example, governments, corporate entities, and those flagged for anti-p2p activities. It does not provide us with a lot of features, but it does its job of blocking IP’s effectively. You can prevent advertisements, spyware, and other content. It allows its users to can create a list of IP addresses they want to block. 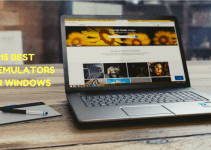 If you rely on torrents for all your downloads and share data through peer-to-peer networking, then this is the tool for you. This software is compatible with Windows XP, Vista, 7, 8 and 10. You can download PeerBlock from this link. It is a full-featured professional firewall. It works best alongside the Windows built-in firewall. Evorim protects the computer from external and internal threats. It monitors the incoming and outgoing packets of data and sends real-time notifications to the user. It prevents malware from accessing the internet and viruses and worms from spreading on the network. Evorim also protects your data from external access, thus avoiding a data breach. It offers a monitoring mode, in which the applications on the PC cannot access the internet without authorization. Evorim Firewall offers a great UI with incredible ease of use. This software is available for Windows 7, 8 and 10. 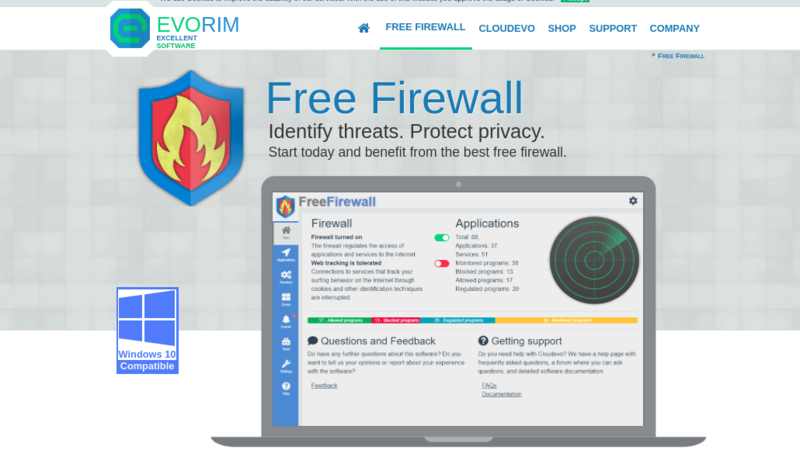 You can download the Evorim Free Firewall from this link. Firewall App Blocker is a freeware developed by Sordum.org. It has an easy-to-use, somewhat traditional looking UI. This software is used to block or unblock applications, to prevent or allow them to access the internet. Its simple UI and convenient navigation is why it is in our list of the best firewall for Windows 10/8/7 PC. All you need to do to block an application in this software is to drag and drop the .exe files. You can also block an application by using the browse button and selecting it. It also has a WhiteList Mode- which will block every application except the ones on the white list. The Firewall App Blocker does not offer a lot of features. If you are looking for relatively lightweight and user-friendly firewall software, then you can use this tool. Download the Firewall App Blocker from this link. Well, that was all for the best firewall for Windows 10 or 8/8.1/7 PC. If functionality and protection is your priority, then you should use the Comodo or ZoneAlarm firewall. If you want an application which does its job and occupies less space on your hard drive, then you should check out TinyWall or Evorim Free Firewall. Firewalls can only be used for preliminary protection. And it is advised for all the internet users to surf and download with utmost care. Happy surfing!